Incredible views from this one acre corner lot. 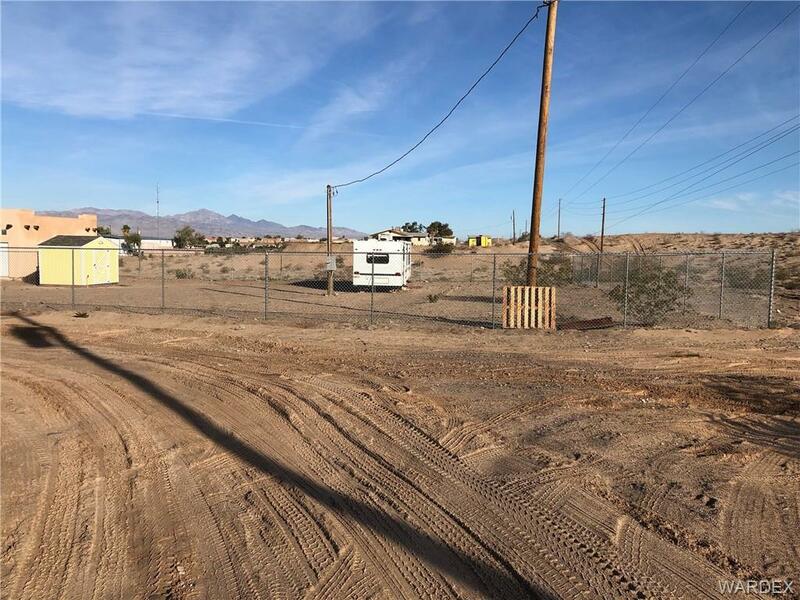 This lot is across from state land so you can enjoy the mountainous views for years to come. With working electricity, a Tuff shed, partially fenced on half the lot and a travel trailer to call yours. No HOA. Come build your dream home!